Earlier this week, Full Tilt Poker announced that they were parting ways with Gus Hansen and Viktor "Isildur1" Blom. 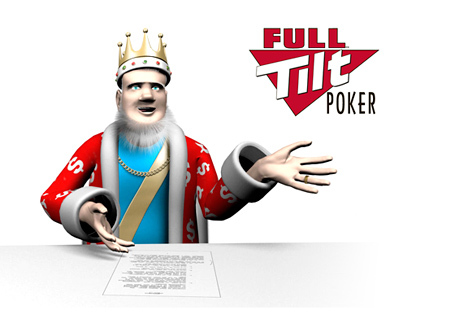 In their own words, Full Tilt revealed that they would be focusing less on the promotion of professional poker players and more on average people in their marketing campaigns going forward. With these moves, Full Tilt Poker has essentially relinquished their title as the home of the largest online cash games. The high stakes cash games on Full Tilt had taken a big hit following "Black Friday", but the removal of Blom and Hansen from Full Tilt's payroll will all but end the high stakes cash game action on the site. After all, Viktor Blom and Gus Hansen provided plenty of action. Hansen is down an astonishing $20 million during his time on Full Tilt Poker, and assuming that he now elects to stay away from the site (which he probably will), the action in the high stakes cash games on Full Tilt should drop off a cliff. Hansen dropped an incredible amount of money and Blom provided an incredible amount of action - remove them from the equation and any remaining high stakes action on FTP will almost certainly move over to Pokerstars. Six years ago, Phil Ivey, Ilari Sahamies, Patrik Antonius and others were battling it out in $300/$600 and $500/$1000 cash games on Full Tilt Poker. 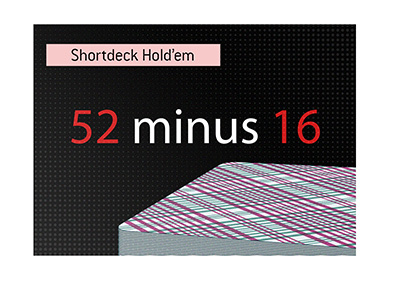 When Phil Ivey sat down at the "Ivey Thunderdome" table on Full Tilt, an online crowd would quickly gather. Now, two ownership changes and one "Black Friday" later, the well-known names are almost all gone from the high stakes cash games on Full Tilt Poker. Some have moved over to Pokerstars, some are playing "live" in Macau and Las Vegas while others have disappeared completely. 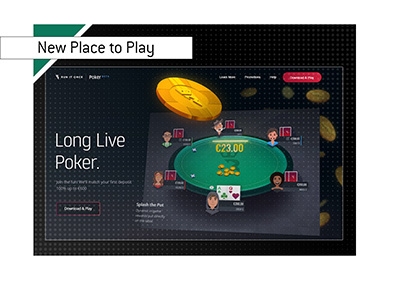 It definitely appears to be the end of an era on Full Tilt Poker.